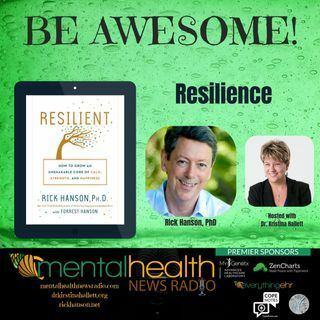 Join Dr. Kristina Hallett and Kristin Walker with their guest Dr. Rick Hanson to talk about resilience. I am a psychologist, author, teacher, and senior fellow of the Greater Good Science Center at UC Berkeley, and New York Times bestselling author. I write and teach about the essential inner skills of personal well-being, psychological growth, and contemplative practice – as well as about relationships, family life, and raising children.